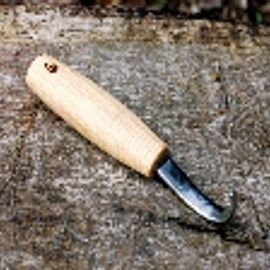 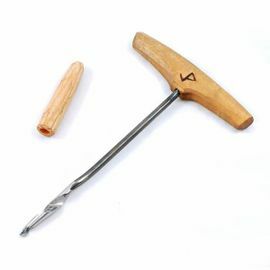 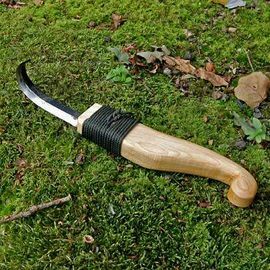 Ray Mears & Woodlore have sourced some of the most exquisite tools for carving wood. 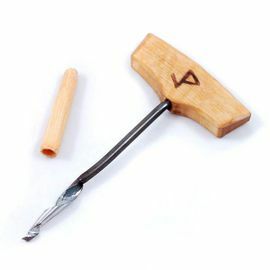 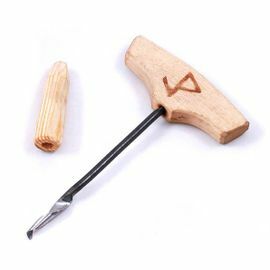 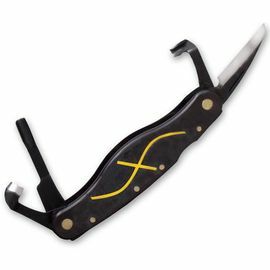 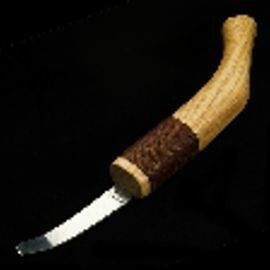 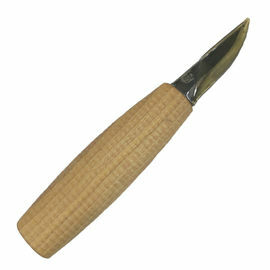 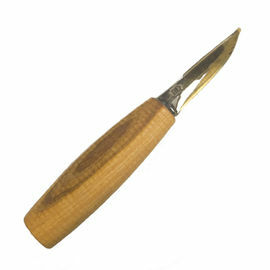 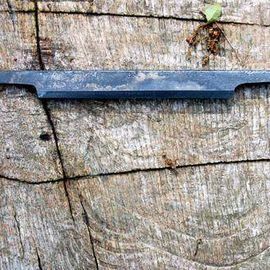 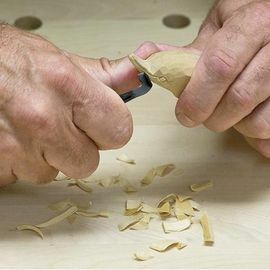 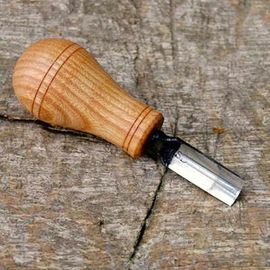 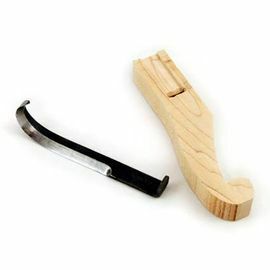 The unique Swedish carving knives and tools are designed to enhance craftsmanship and are easy to use,and come in both right and left-handed versions. 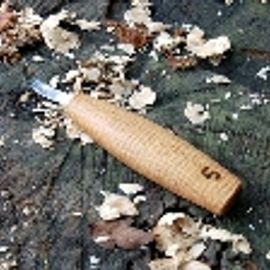 All products are of the highest quality, and are available for same working day dispatch if ordered before 2pm.